It was always about the baby... And it never stopped being about her. 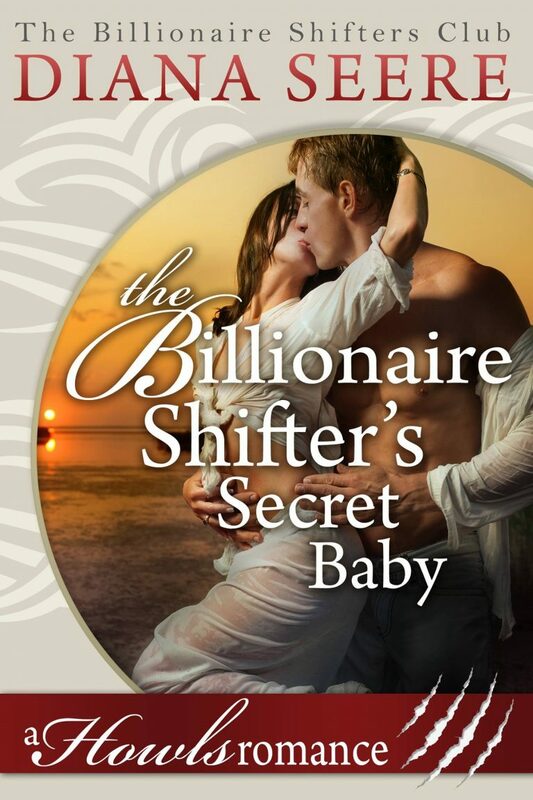 Julie Sawyer found more than just the sun on her trip to Italy after being whisked off her feet by billionaire Antonio Capirelli. They only had one night and that was supposed to be the beginning and the end. No calls, no texts, no nothing. But a baby in her belly means that it can't really be over, can it? Antonio Capirelli is a dragon with a kingdom to rule, literally. As the head of the family and his community of dragons, there are traditions to follow, along with marrying the right, pureblooded mate. But when tradition isn't enough anymore and a dragon finds his true mate, there's nothing that could stop him, even if the whole world tries. He will find her and claim her. He will have his woman, his baby, and his kingdom. Nothing less will do. Rachel Riordan is not a lawyer. Not even on TV. She's a secretary, and not a very good one at that. But when billionaire Grant Hemming, President of Hemming Industries, asks her to look over a contract, she does as she's told. Since, in addition to signing her paychecks, he's superhot. And, oh, vampires want them both dead. Isn't that just like them?